The European Union should steer funds to individual member countries to help them guard their own borders against illegal migration, rather than emphasise funding for Frontex, the common EU border force, the Czech and Slovak premiers said on Monday (17 September). 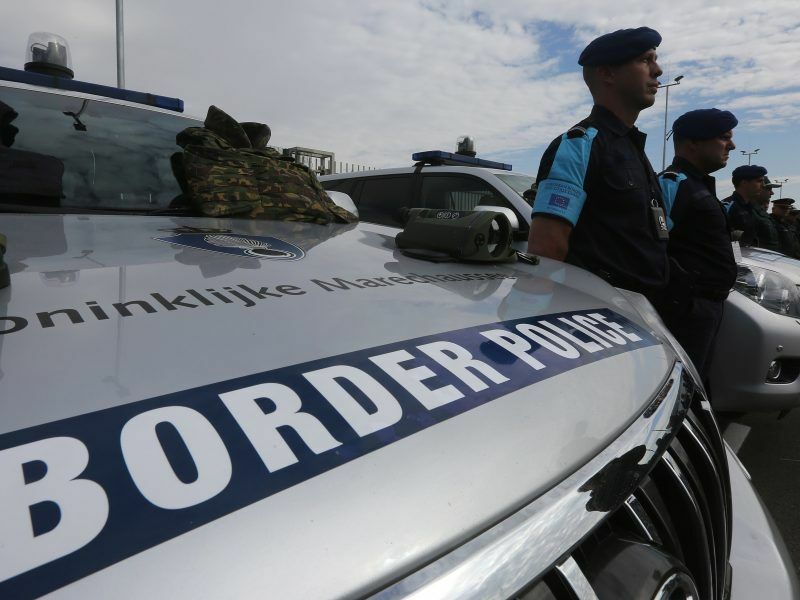 Czech Prime Minister Andrej Babiš and Slovakia’s Peter Pellegrini were commenting on proposals by the European Commission including an enhancement of Frontex to strengthen the bloc’s external borders. Commissioner for Migration and Home Affairs Dimitris Avramopoulos presented the detailed proposals last Thursday, one day after Commission President Jean-Claude Juncker proposed to further strengthen the European Border and Coast Guard (still referred to as Frontex) with an additional 10,000 European border guards by 2020. However, he didn’t go as far as proposing a federal border police, as it was expected. Establishing a genuine European border police and turning the control of irregular migration into a community competence will be the core of Commission President’s Jean-Claude Juncker State of the Union speech on Wednesday (12 September), according to Spanish daily El País. German Chancellor Angela Merkel backed the plans last week. But the former Communist states of eastern Europe have bristled at EU immigration policy which they regard as too lax towards immigrants and overbearing towards member states. “Malta, Italy, Greece, Spain need to be told that they will get more money. They each have their own coast guard, they don’t need any Frontex,” Babiš said in a televised press conference after a joint session with the Slovak government. Neither the Czech Republic, nor Slovakia have access to sea. Pellegrini agreed: “It is not right to have an Italian coast guard and, parallel to that, to build some small army under the Frontex label,” he said. This year, sea arrivals stand at some 70,000 people, a fraction of the mass influx in 2015 that overwhelmed EU states and stretched services, precipitating a rise in the bloc’s populist, nationalist and anti-immigration parties. EU leaders will discuss migration again at an informal summit in Salzburg on 19-20 September. 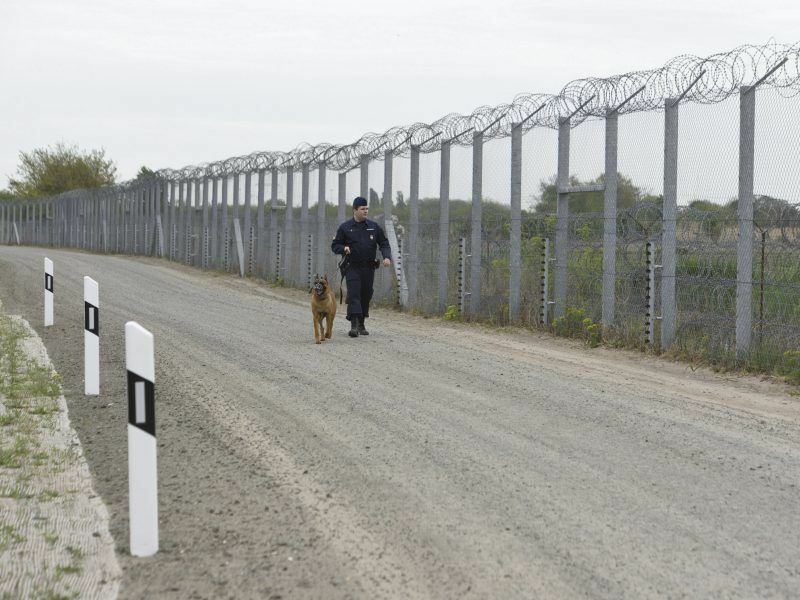 Hungarian Prime Minister Viktor Orbán has also vowed to oppose EU border-guard plan at the Salzburg summit. Hungarian Prime Minister Viktor Orbán on Monday (17 September) vowed to oppose an EU plan aimed at bolstering the bloc’s external borders, accusing Brussels of wanting to take away Hungary’s control of its own frontiers.